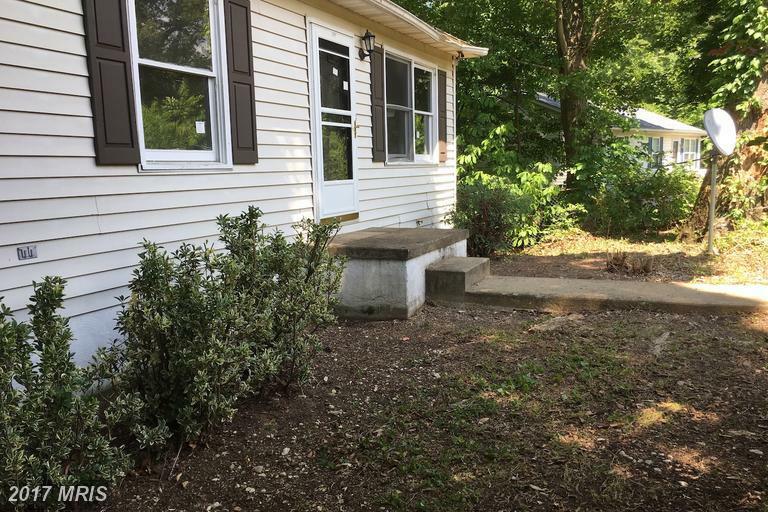 This 3 bedroom, 2 bath Rambler is priced to sell. With a little work and updating to the home, you will turn this house into a home with instant equity. The unfinished basement is waiting for your touches too. Call today, the possibilities are endless.